This is a rare opportunity to purchase a “made for the USA”, Yamaha C3 (6’1″) full grand piano that was built new in year 2011. 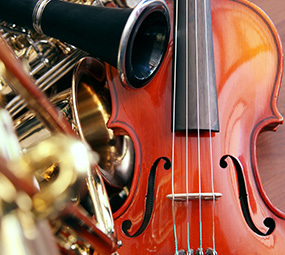 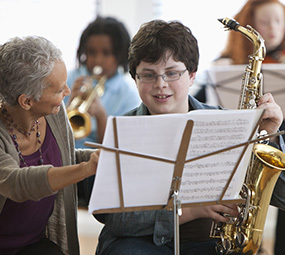 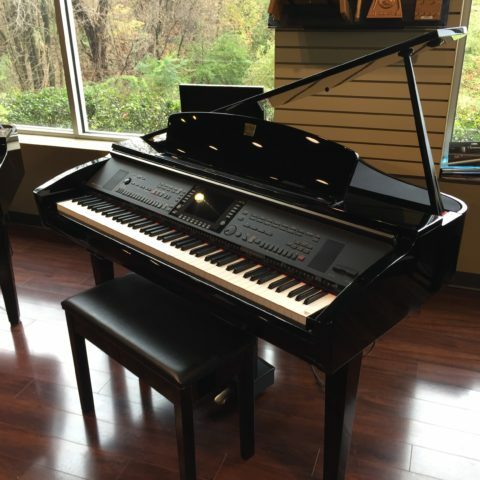 It was recently returned from the Yamaha institutional loan program. 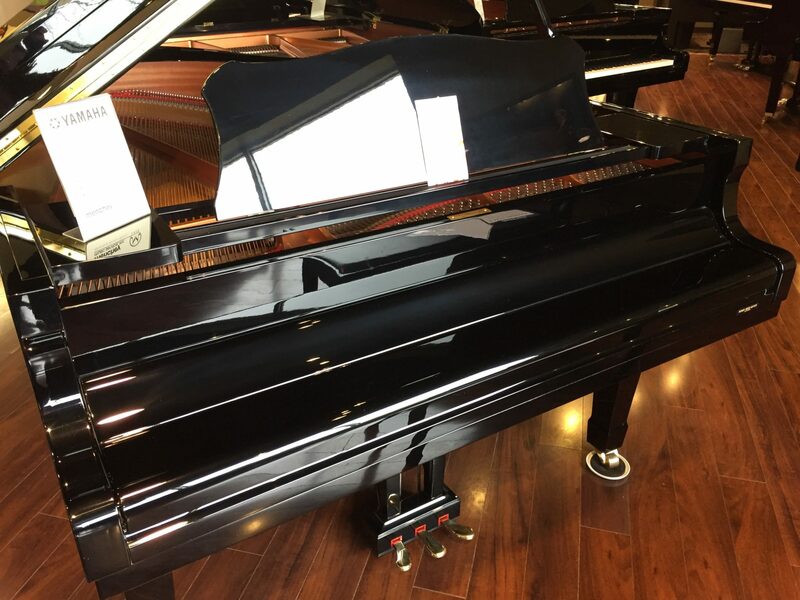 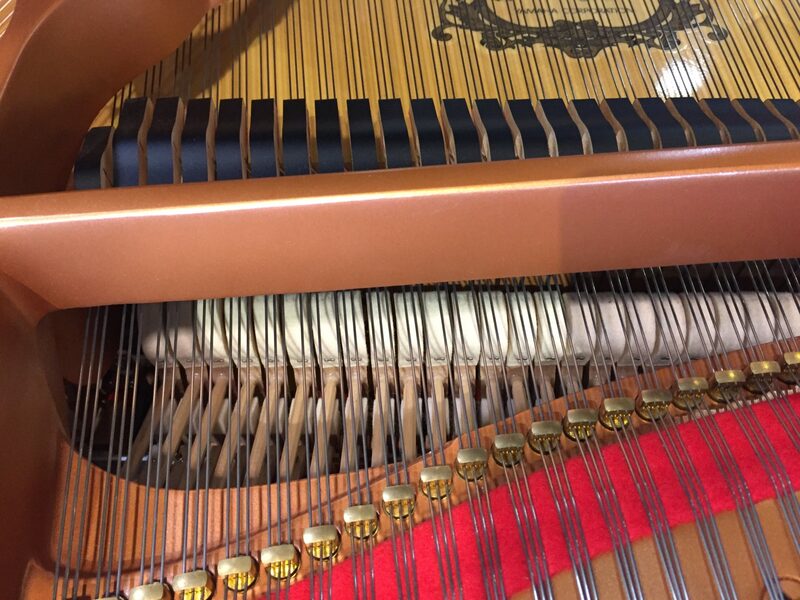 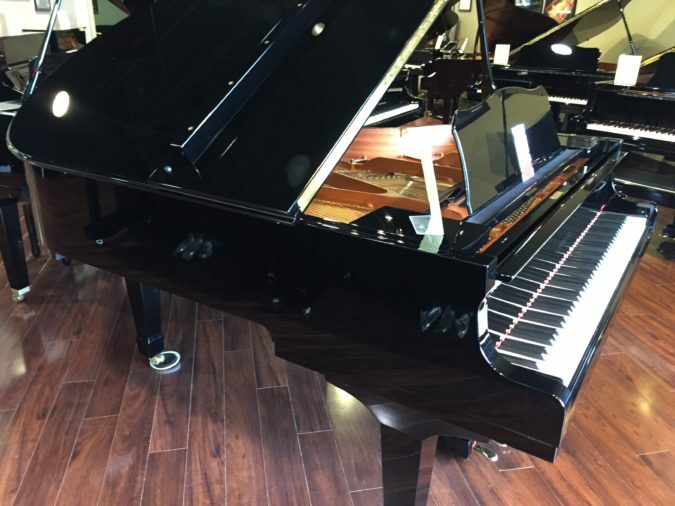 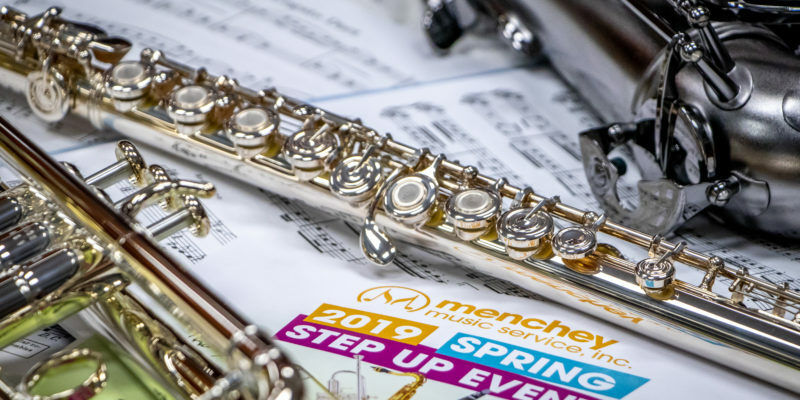 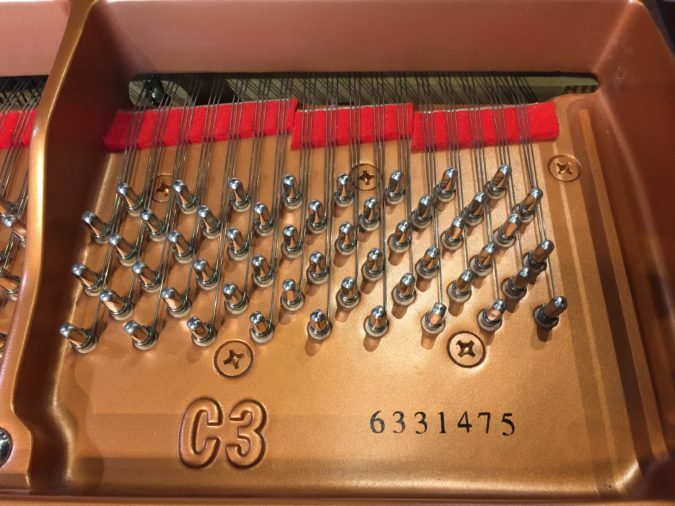 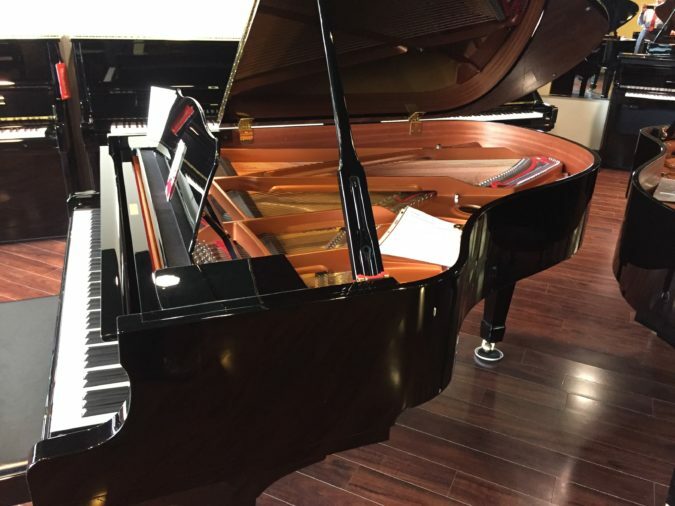 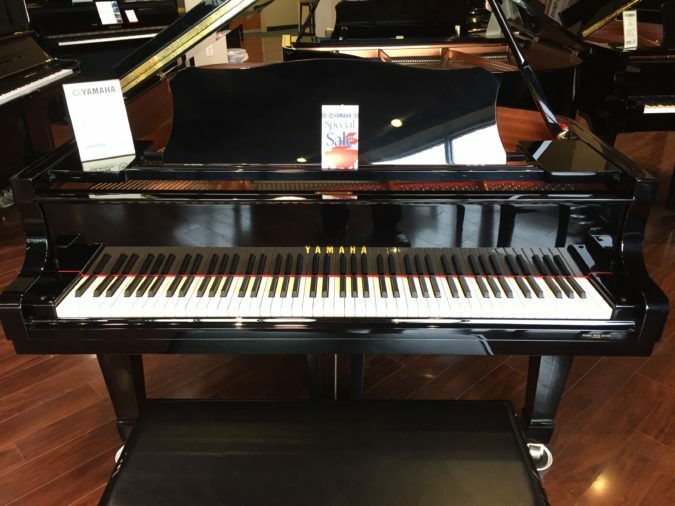 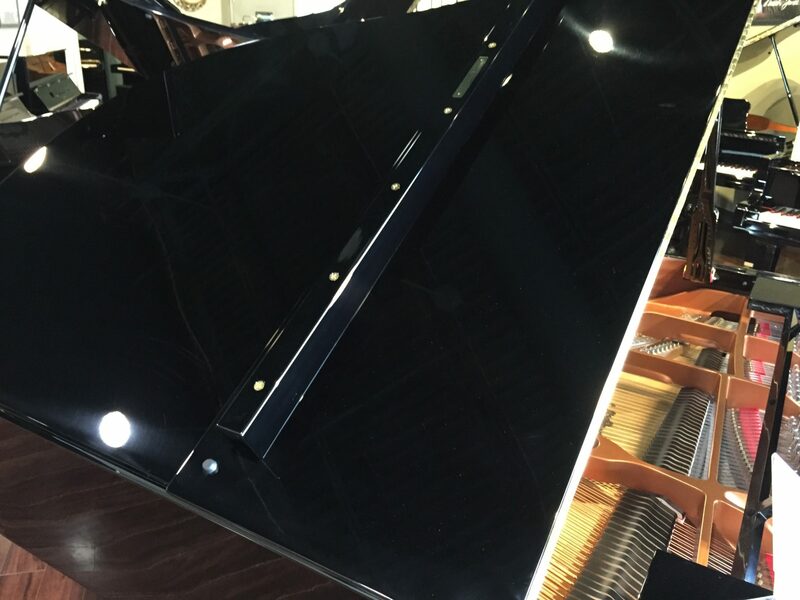 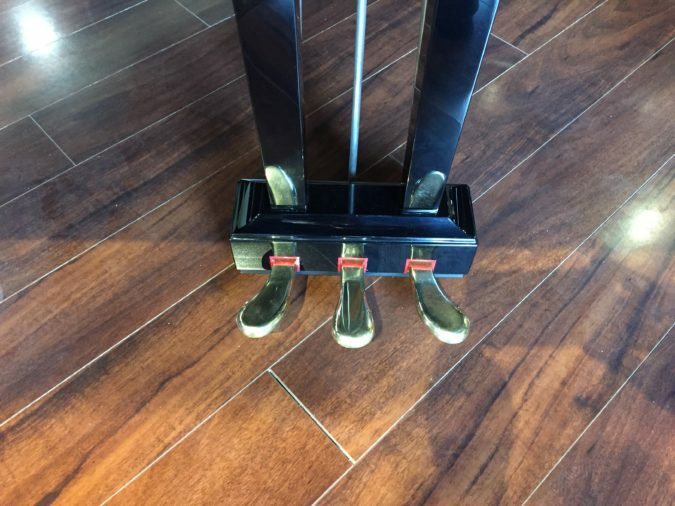 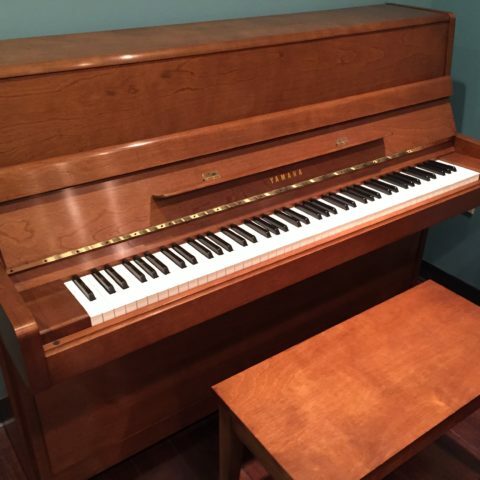 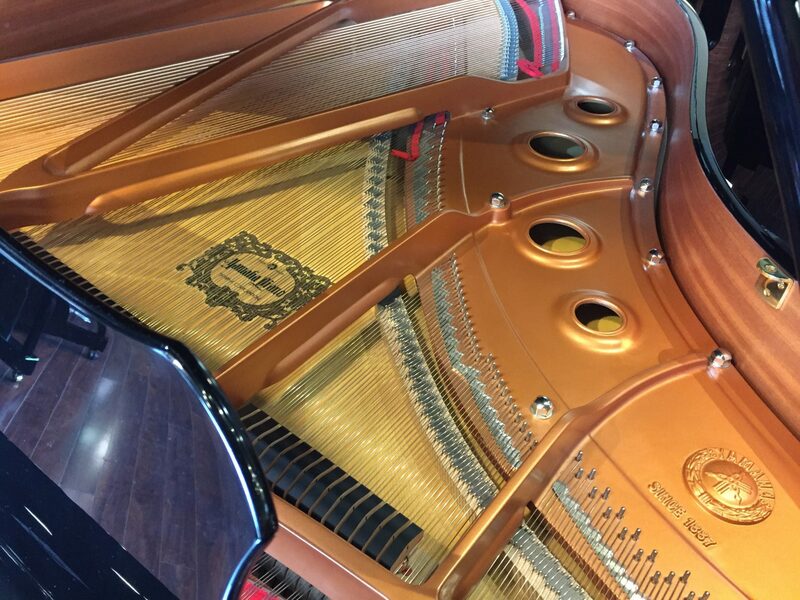 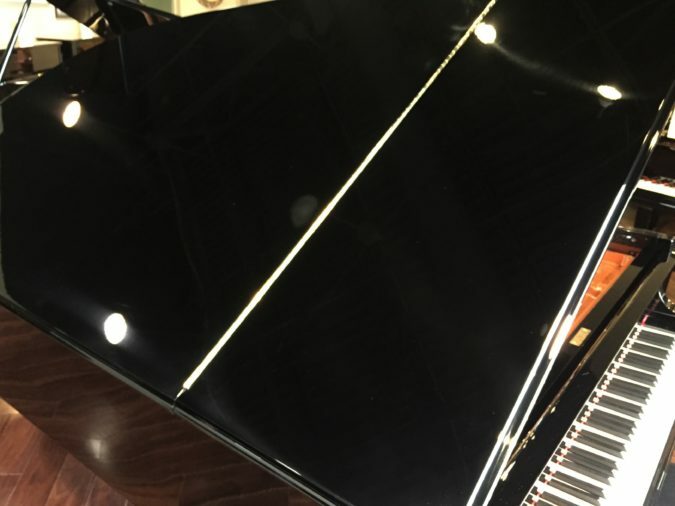 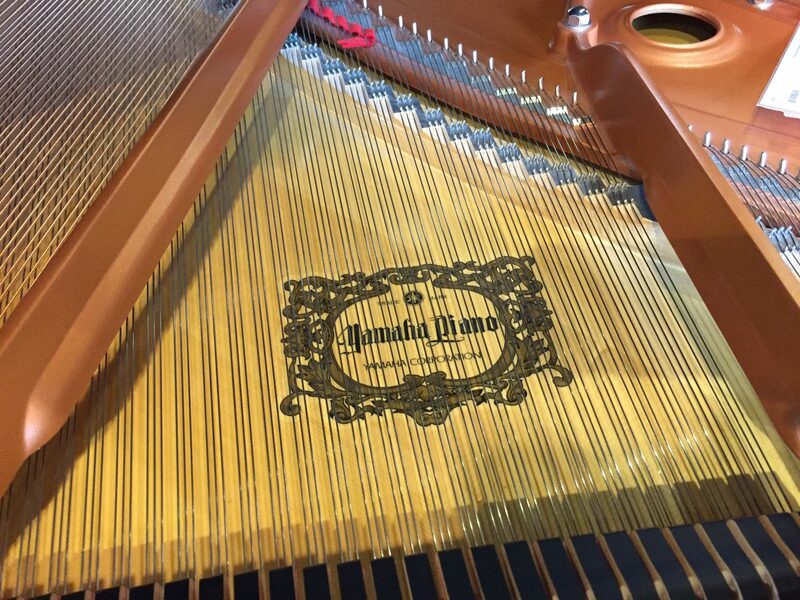 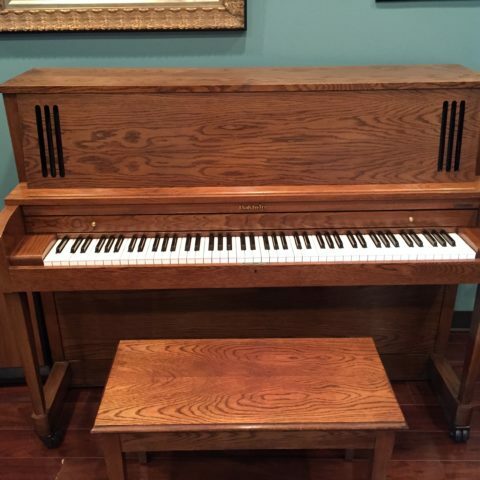 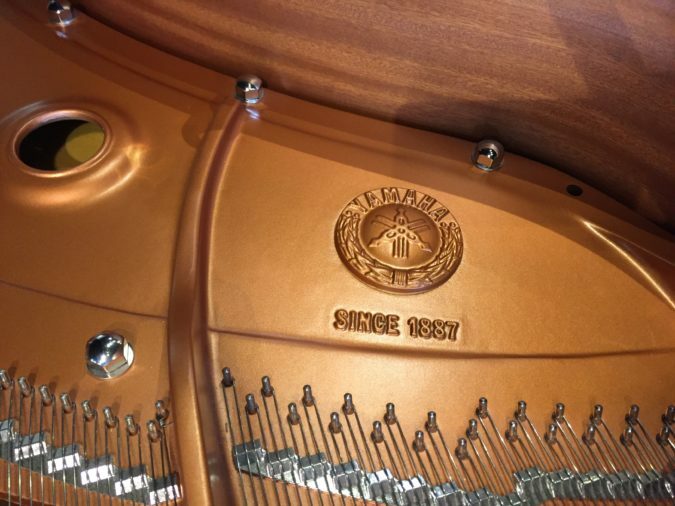 This beautiful instrument has been meticulously maintained and is now available for purchase from our Menchey Music – Timonium, MD piano gallery. 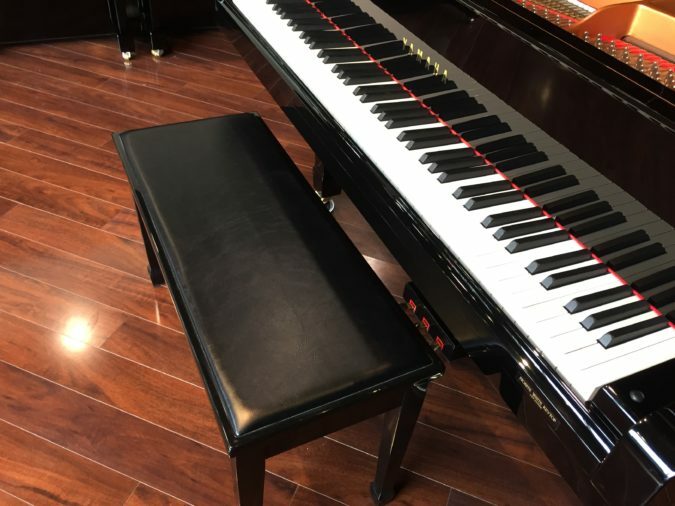 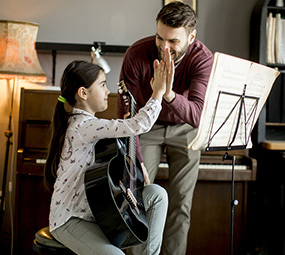 This is a never been sold instrument and would be the perfect choice for a college, piano teacher, house of worship, recording studio or simply to enjoy in the living room of your home. The Yamaha C3 (6’1″) model has been long recognized as one of the most desirable grand piano models to be offered world-wide by any piano maker. 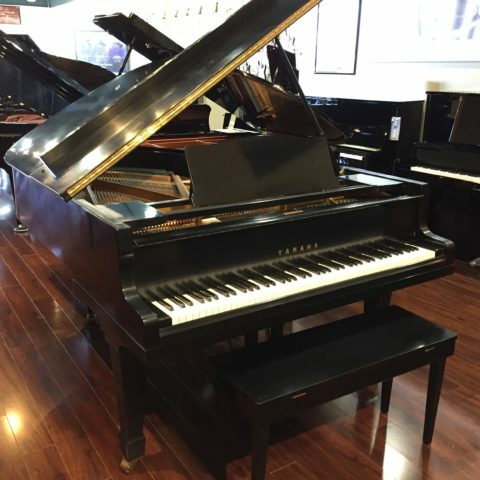 This is a rare opportunity to purchase this model at thousands less than the regular selling price. 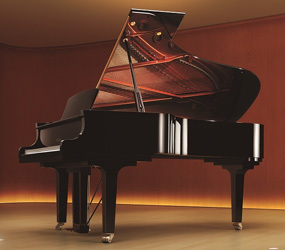 The price includes a matching bench, warranty and a complimentary in-home tuning after the piano has been delivered. 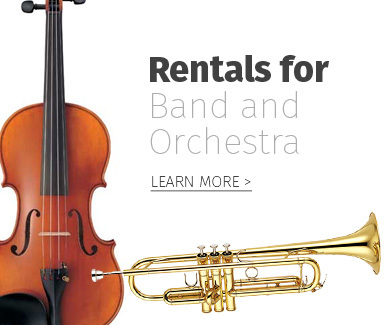 We can arrange in-home delivery and set-up for your convenience at a very reasonable cost. 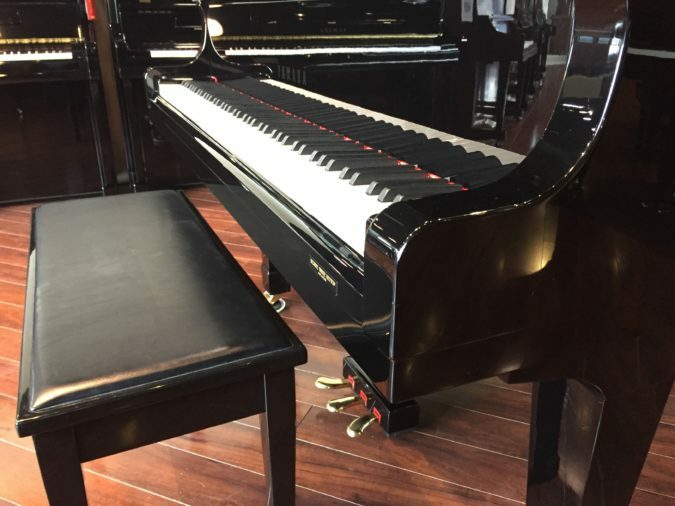 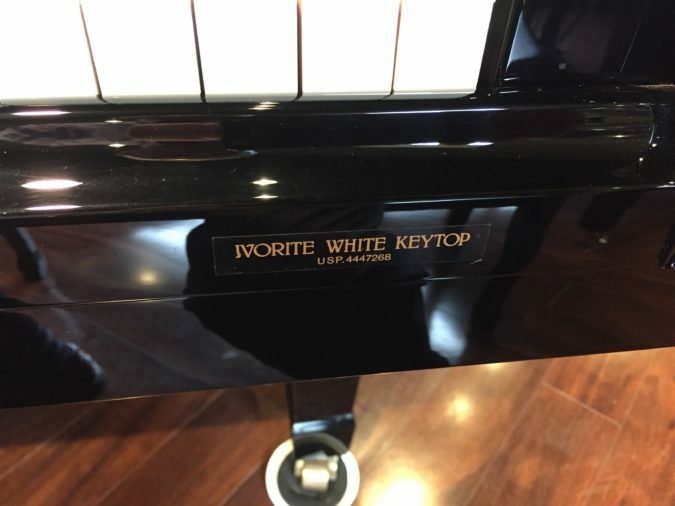 To make an appointment to see, hear and play this fine piano, please contact Tom Mathis at the Menchey Music-Timonium piano gallery manager at (410) 453-6635 or at TMathis@Menchey.com.